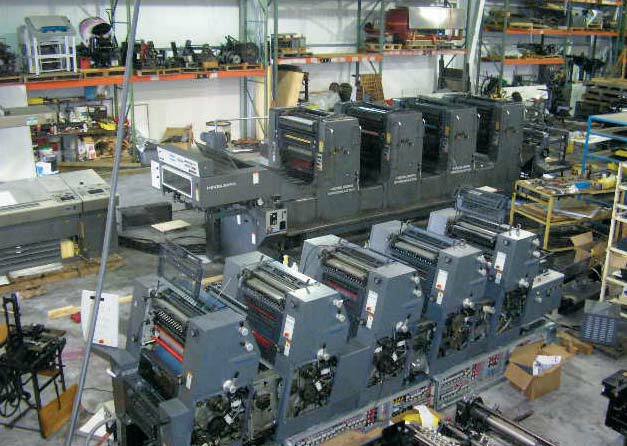 Do you have a Heidelberg press that you would like to Sell? We may be able to help you. Demers Parts purchases and refurbishes Heidelberg presses and press parts. Please provide the information below to sell your Heidelberg Press and we will contact you. Have individual parts to sell? Visit our “Sell Your Heidelberg Press Parts” page to let us know what you have! We may be interested in purchasing them from you. We also buy used press parts.